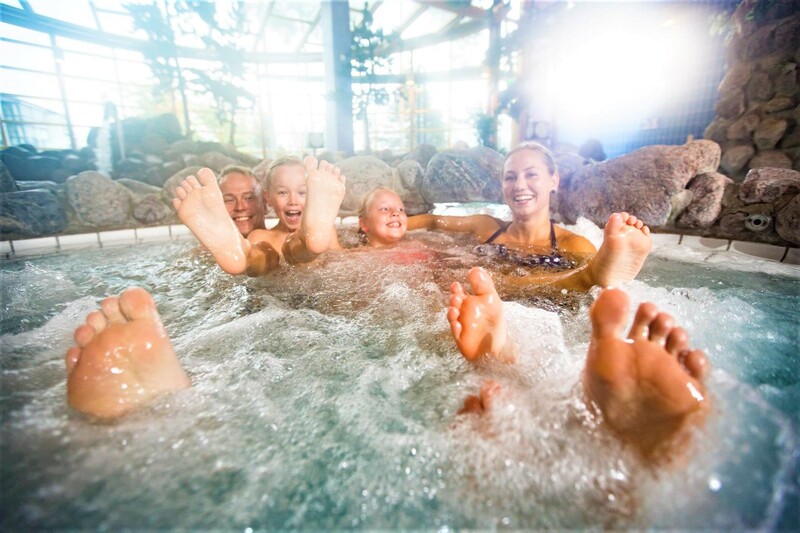 The Imatran Kylpylä spa, holiday and conference hotel five kilometres from town is on the shores of Lake Saimaa. 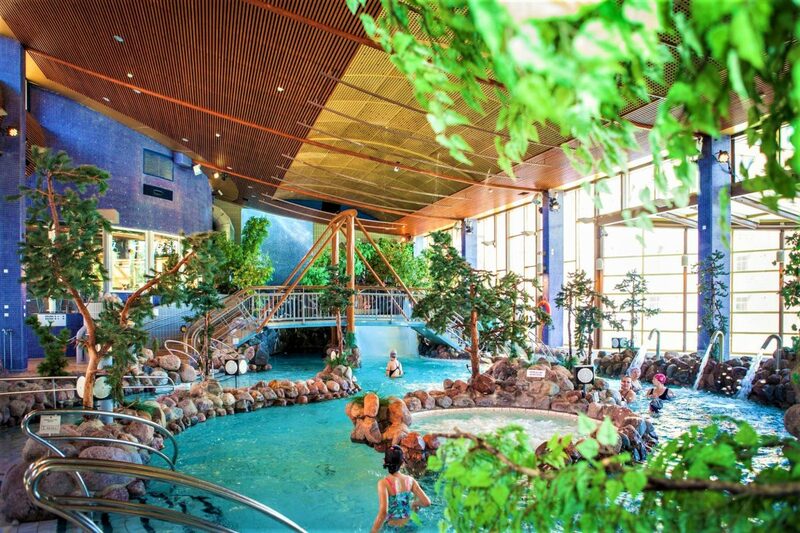 It is in two sections, Promenade and Spa. Stay close to the services or tuck yourself away in the peace of the natural countryside – it is up to you. In a hotel room, you are right next to the services. The spacious rooms at the Promenade Hotel ensure a pleasant and relaxed holiday and children will crow with delight as they take over the alcove for the extra bed. All rooms are non-smoking. 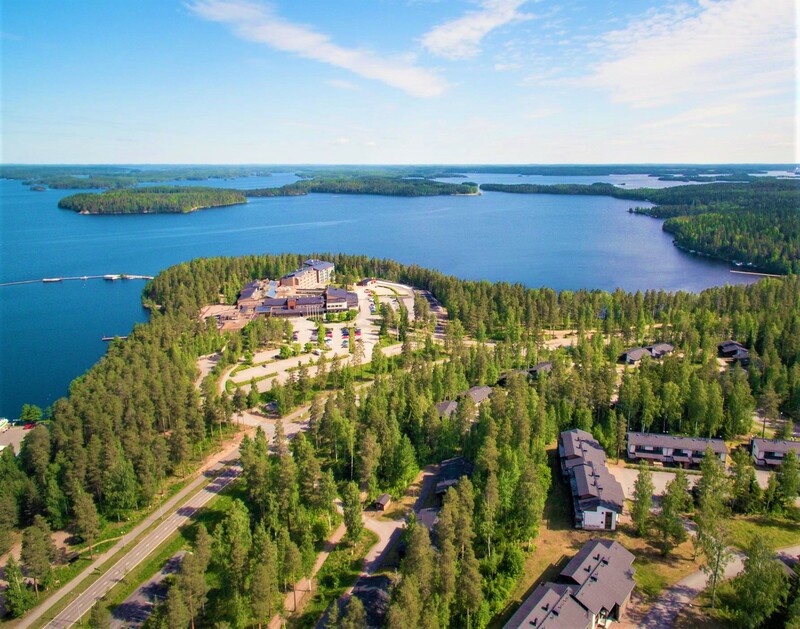 In Ukonniemi, the Holiday Apartments and Suites provide visitors with a true nature holiday in the midst of beautiful Lake Saimaa countryside with its abundant range of activities – without ever compromising modern standards of comfort. Restaurant Pistaasi – Finnish for “Pistaсhio” – welcomes you every day to enjoy delicious buffets- breakfast, lunch and dinner. After breakfast and lunch, Pistaasi serves à la carte menu. For young customers, we have Children’s menu. During the summer time, an open-air terrace with an excellent view to the blue Lake Saimaa is available. In the Kastanja á la carte restaurant for every course, we recommend wine or an appropriate beverage that will help to enjoy the meal the most. Bar Helmi is a perfect place to spend the evening by singing karaoke and enjoying an exclusive cocktail, as well as to drink coffee with friends in the daytime. Café Akseli G. offers sweet and salt bakery, soft drinks, light salads and alcohol drinks. 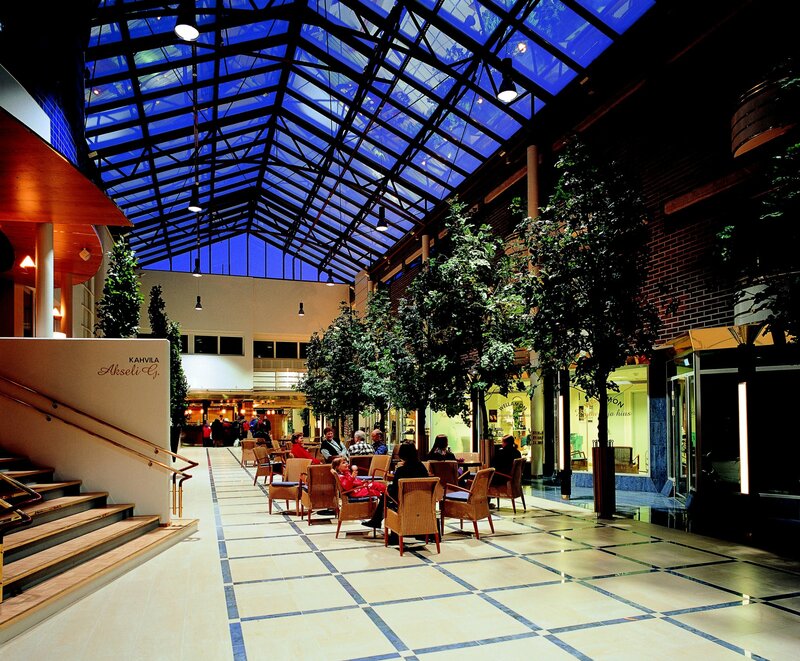 Café also serves takeaway food and it is possible to order food and drinks from Café while visiting the spa. 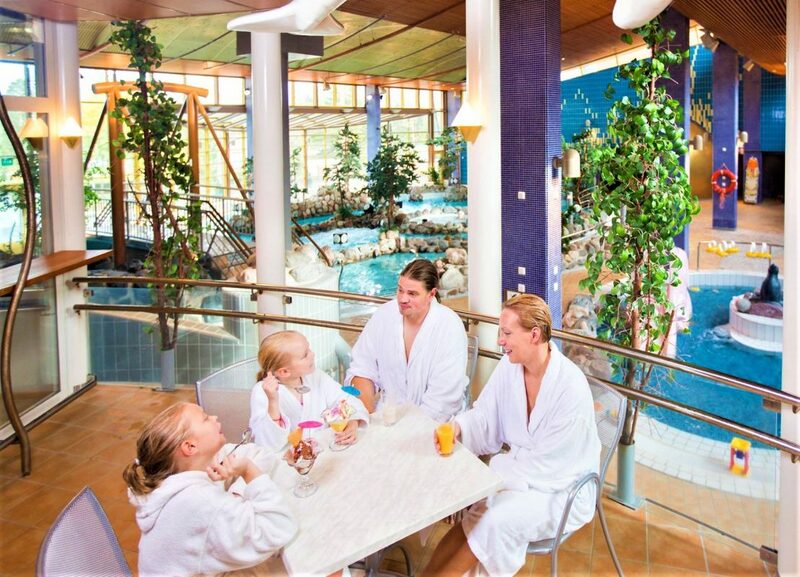 At the Imatran Kylpylä spa you can try on some relaxation with care and treatments by Venla and Wellamo. Baths, massages, wraps, skin care, manicures, pedicures and many other treatments. Leisure time centre Ukonniemi includes several opportunities for sports; athletics field, natural grass and artificial grass for football players, an illuminated jogging track (4,6 km), a first-snow skiing track, and a skiing track, the local ice hall Imatra Spa Areena (two ice rinks), Aviasport Areena the largest indoor sport hall in southeast Finland, indoor tennis court.